As a result of outdated calculation methods, Apple's iPhone may be contributing to a skewed view of the U.S. trade deficit with China. Superficially the deficit is about $375 billion, Reuters noted on Wednesday. 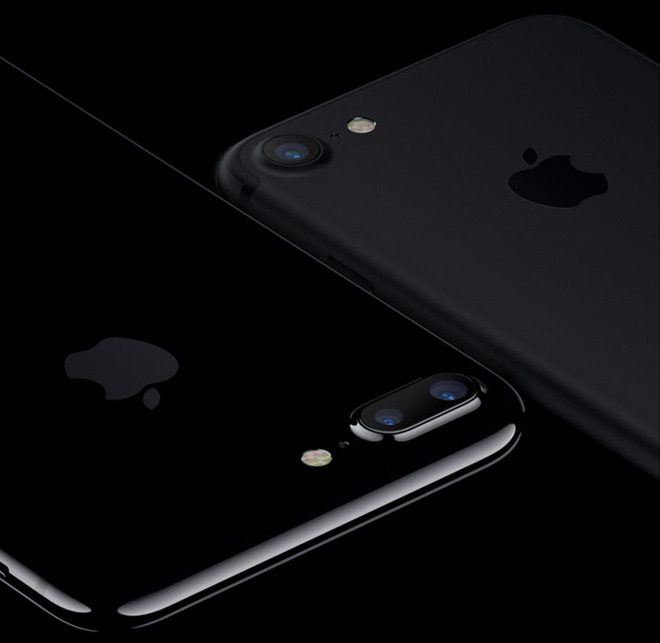 Last year, the iPhone 7 and 7 Plus on their own added some $15.7 billion to the deficit, or about 4.4 percent —the problem, though, is that this figure includes most of the phones' manufacturing cost, when in reality many parts came from companies around the globe. For Apple, China is primarily where firms like Foxconn and Pegatron handle assembly —only an estimated 3 percent to 6 percent of manufacturing expenses —rather than source components. Institutions like the World Trade Organization are considering alternate calculations to remedy the situation, Reuters said. Oxford Economics' head of Asian research, Louis Kuijs, argues that in value-added terms, the U.S. deficit with China was just $239 billion in 2017 —36 percent lower than normally claimed. U.S. President Donald Trump has threatened to impose tariffs on China, which —depending on their scope —could impact Apple and its suppliers, both inside and outside of China. Apple's device imports could suddenly become expensive, affecting its orders and consumer prices. Some suppliers might lose business, particularly if Apple decides to switch to companies without looming tariffs.